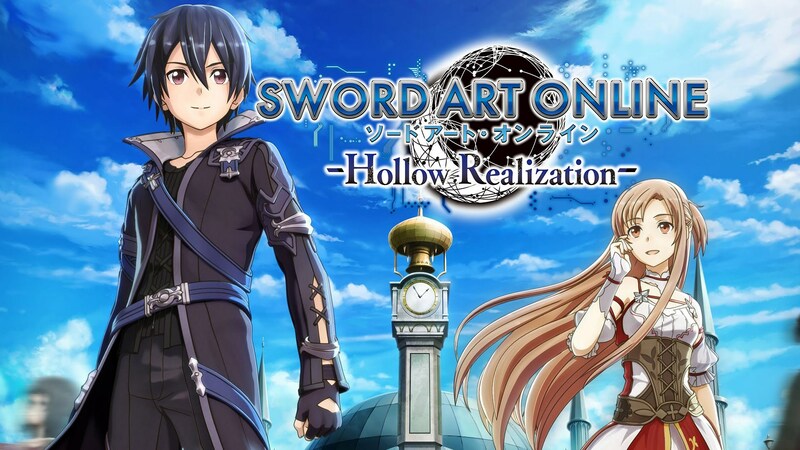 Bandai Namco have announced that Sword Art Online: Hollow Realization Deluxe Edition will be releasing on Nintendo Switch on May 24th, 2019. The company has released a number of new screenshots for the game which you can check out above and below along with the official announcement. New screenshots and a release date for Sword Art Online: Hollow Realization Deluxe Edition for Nintendo Switch have been released by BANDAI NAMCO Entertainment America Inc.